PA Karate is proud to also offer a unique after school program that includes school pick-up. We pride ourselves on offering the most comprehensive, focus driven programs for our students. After school is no different. A regimented schedule everyday that includes time for homework and study, martial arts practice, anti-bully defense, craft time, and so much more. Your child is great hands with our professional, caring staff. Watch your child grow in our After School program! PA Karate also offers a wonderful Summer camp program that can’t be missed! Our 8 week Summer camp is full of many activities , fun time, field trips, and memories. PA Karate’s Summer Camp has limited space, but is full of incomparable experiences. Let our professional staff make your child’s summer experience awesome. And when they return to school, don’t forget about our anti-bullying program. Encourage your child to join this national campaign to end bullying and learn how to deal with someone who does. Improved self-confidence, a 12 week self-defense curriculum, empowering education…. It is an invaluable asset for every child! Christopher has more than 10 years of training in Karate. He also has a 3rd degree Black Belt in Isshinryu. With his experience and expertise, rest assured that your child is always in great hands. 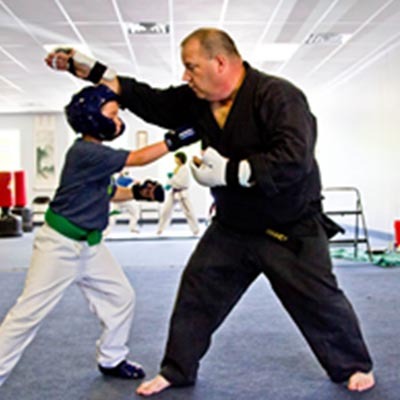 Tim Downey has trained in martial arts for approximately 30 years. Currently Tim holds the rank of 6th degree black belt in Isshinryu Karate and Black Belt in Combat Jiu Jitsu. Tim has trained and attended many seminars with different respected Masters over his career in the Martial arts. Tim is currently planning on traveling to Okinawa in 2019 to train with several 10th degree masters. 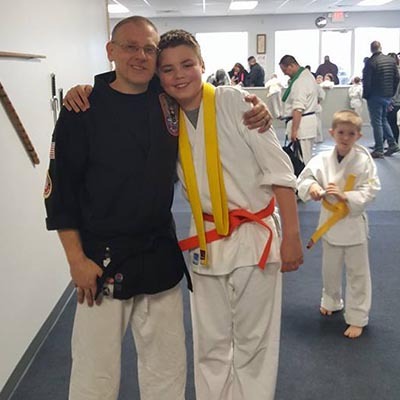 Tim has dedicated his career to teaching others the martial arts. Tim has always been a leader in teaching others he started teaching at the rank of Green Belt under the direction of his Original Sensei in 1990. 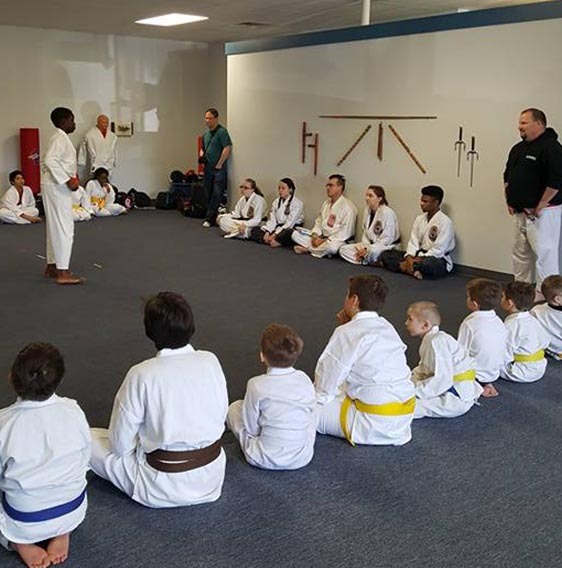 Learn More About Our Age Specific Martial Arts Classes!